Canadian Prime Minister Justin Trudeau spoke to German Chancellor Angela Merkel about China’s actions against Canada and the importance of the rules-based international order to ensure the confidence of the international business community. China detained former Canadian diplomat Michael Kovrig and Canadian entrepreneur Michael Spavor an apparent attempt to pressure Canada to release Chinese Huawei executive Meng Wanzhou in Canada on Dec 1. China also sentenced another Canadian, Robert Schellenberg, to death in a sudden retrial of his drug-smuggling case. Canada says China has been interrogating Kovrig about his time as a diplomat. 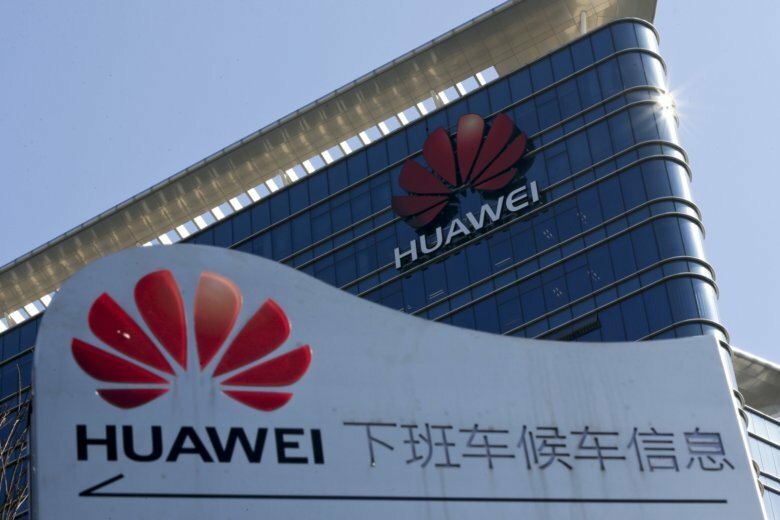 Canada’s public safety minister earlier said the country won’t be deterred by Chinese pressure after China’s ambassador to Canada threatened reprisals if Huawei was banned from supplying equipment for 5G networks.